There is always one feature that distinguishes every model, male or female – it could be in their physique, countenance or poise. In the case of Spanish model Xavier Serrano, it is his curly hair, his great height, as well as his perfectly toned body. The famed model has made appearances on several publications like Vamp Magazine, GQ Korea and Harper’s Bazaar Indonesia. Also, popular magazines, including Vogue Hommes, Hercules, and GQ Spain have featured him on several issues. Presently, Xavier Serrano has made a name as one of the most prominent and popular male models in the world of fashion with his mainstream fame finding its way into the social media platforms. His fan following on Instagram is rather massive and he has achieved quite an admirable level of popularity on YouTube and Twitter. Xavier Serrano came into the world on the 9th of June 1993 in Barcelona, Spain, which makes him a Spanish national and he belongs to the Hispanic race. He was born as the only child of his parents under the zodiac sign of Gemini and his childhood dream was to become an actor but that particular aspiration did not become a reality rather, he faced a career in the sports as a sprinter in field and track events. A hamstring injury he sustained earlier in 2010 sidelined him for one month before he entered his modelling career by chance. 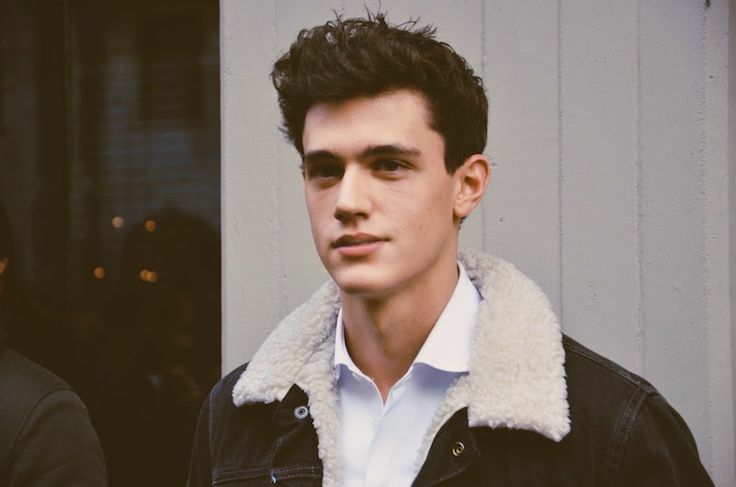 With regards to his early education, nothing has been mentioned by any source but the model announced through his YouTube channel in 2017 that he is a student of a university located in Barcelona where he is currently majoring in Economics. As stated earlier, Xavier Serrano’s modelling career came by chance because he had no initial plans of ending up as a model. However, he started seeing things differently when he met the founder and head of Sight Management Studio on the streets of Barcelona where Eduardo Savas enquired if Xavier would love to work as a model and his affirmative answer launched his modelling career with Sight Management Studio. A couple of months later, Xavier’s catwalk debut was accomplished at a fashion show for Dolce & Gabbana. He has also walked the catwalk for fashion companies like Philipp Plein, Givenchy, Emporio Armani and was the winner of GQ Spain man of the year in 2017. The model has also had the support of other agencies, among which are Wilhelmina in Los Angeles, IMG in New York, Models 1 in London, as well as Elite in Paris and Milan. More so, Xarvia Serrano has worked with agencies like Le Management in Copenhagen, YC Models in Brussels and Kult Australia in Sydney. 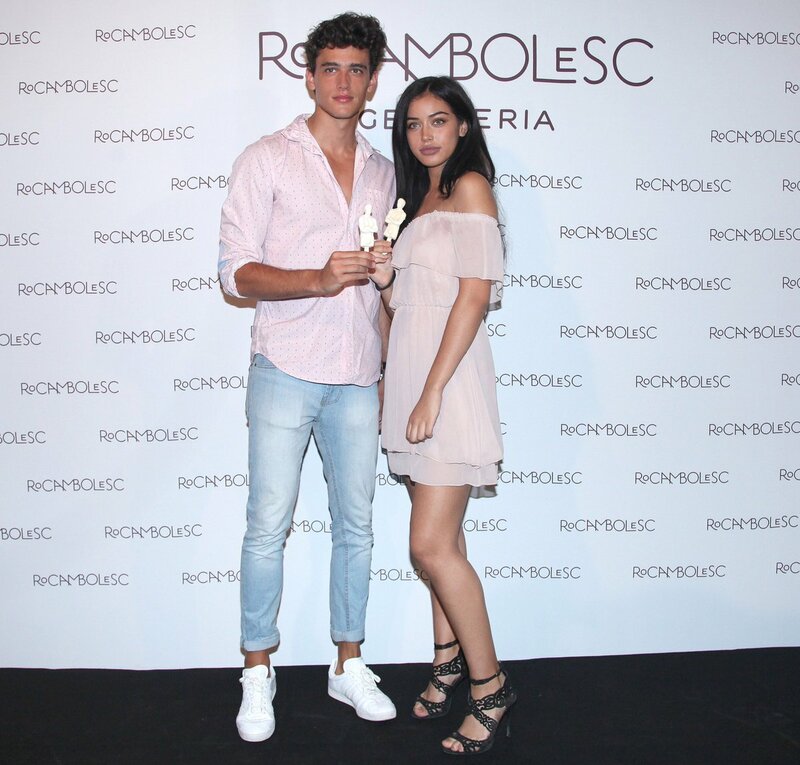 There is barely any information on his parents and family life but we have been able to establish from the records that Xavier Serrano is an only child and he was at Desigual 080 Fashion Week where he was photographed with his mum and dad. The fashion model puts in several hours of exercise to stay in shape. His personal trainer is Bruno Oliveira and his exercise is based on a high-intensity workout for the shorter periods like 30-40 minutes which he starts with warm-ups before he proceeds to run, followed by flexibility and core exercises. Xavier Serrano uses four days of every week to concentrate on abs workout and he adheres to a balanced diet, consumes plenty of vegetables, as well as lots of water every night. He also revealed that he avoids all forms of sweets and fatty foods to enhance his looks. Xavier Serrano is of athletic build, standing at a height of 6 feet 1 inch or 185.5 cm and weighing a commensurate 80 kg or 176.5 lbs in body mass. The features that set him apart from the crowd are his hair which is naturally curly, his beautifully toned body and great height.